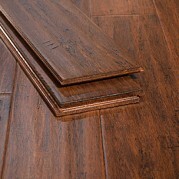 Our Toasted Almond is a cozy brown floor that goes down like a warm cup of tea on a cold winter's night. 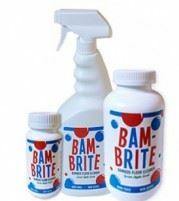 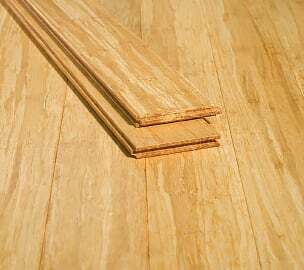 It's also tough as an old boot, since it's made from strand woven bamboo and it's backed by our lifetime structural and finish warranty. 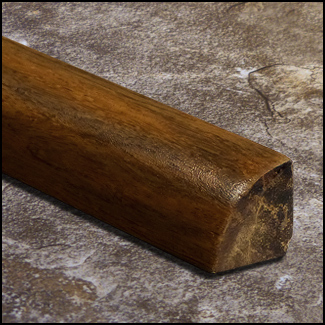 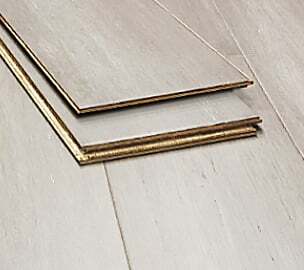 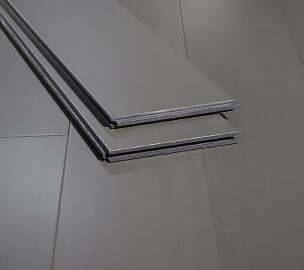 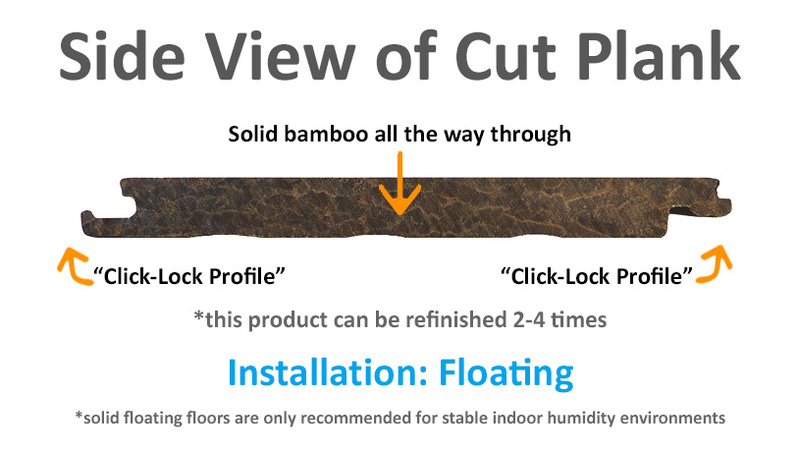 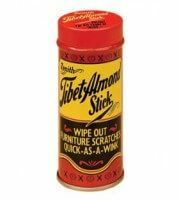 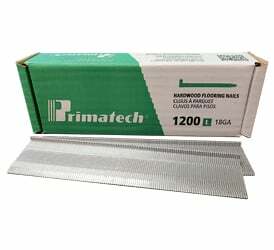 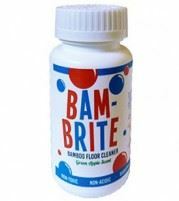 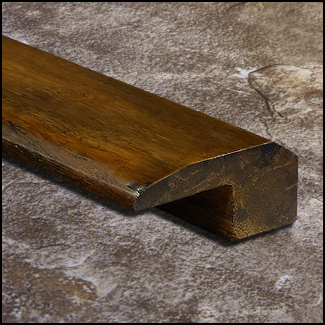 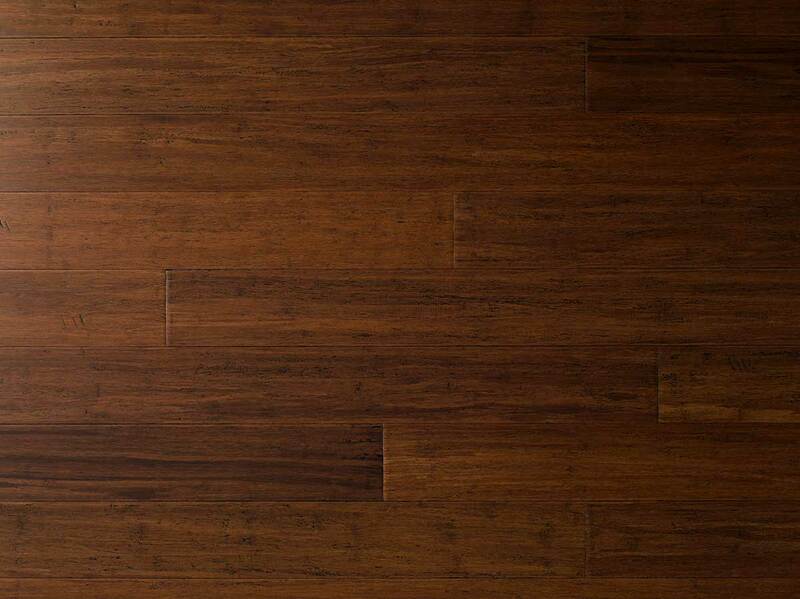 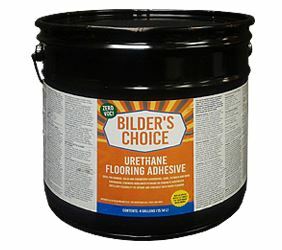 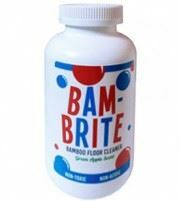 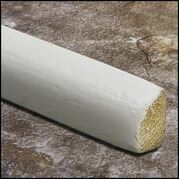 This solid strand woven bamboo floor clicks together quickly to make your installation a zip. 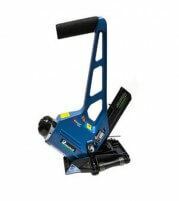 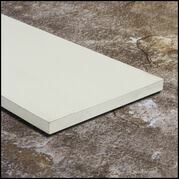 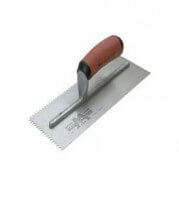 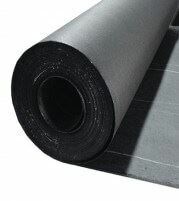 Simply lay a 3 in 1 underlayment first and starty flying on the installation. 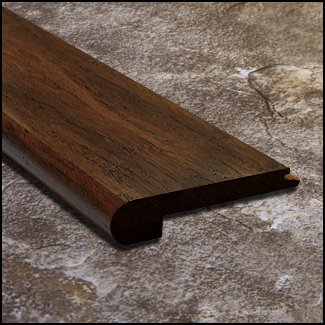 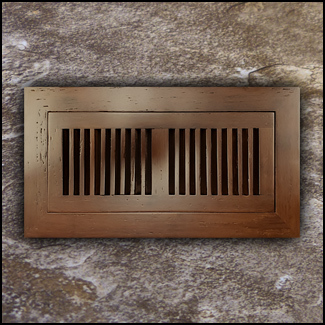 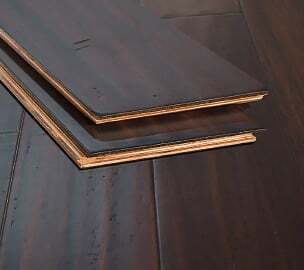 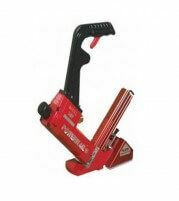 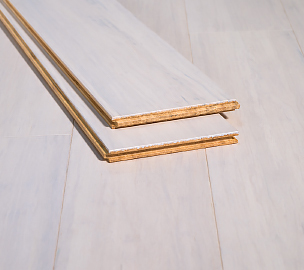 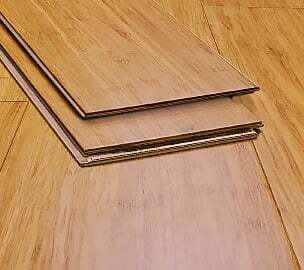 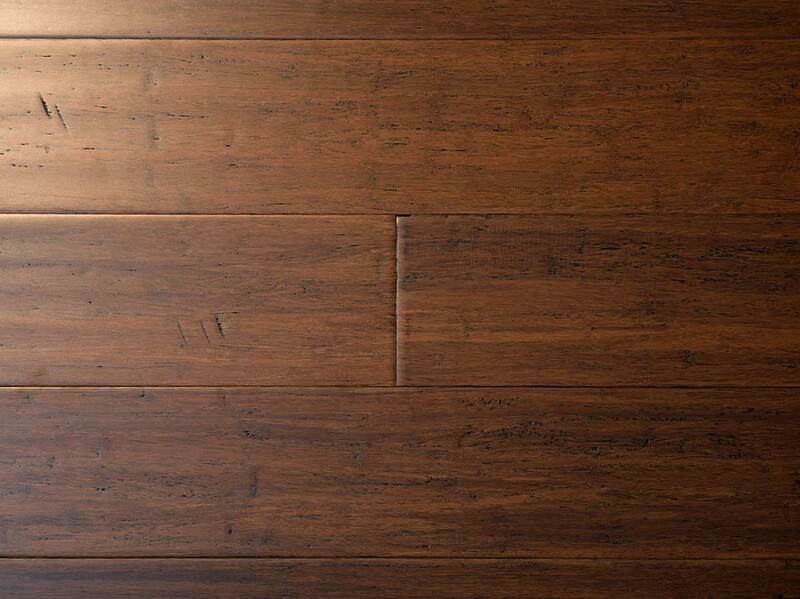 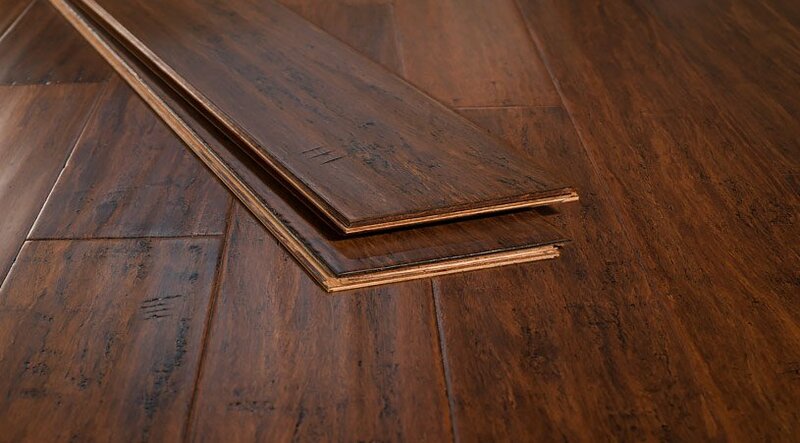 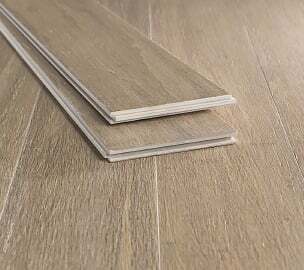 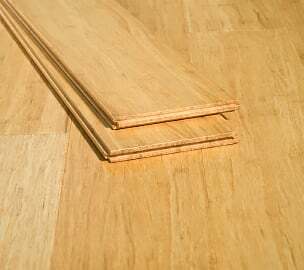 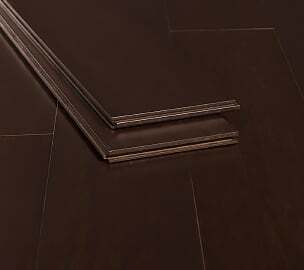 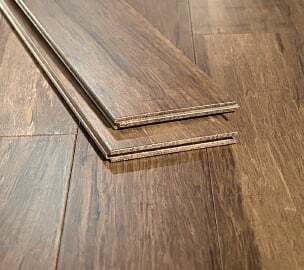 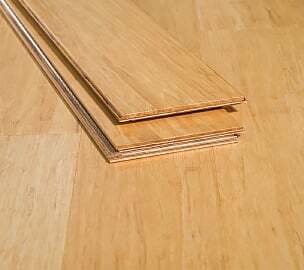 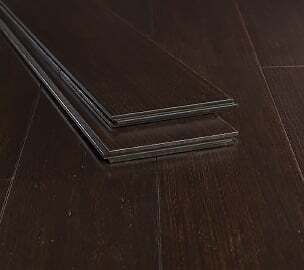 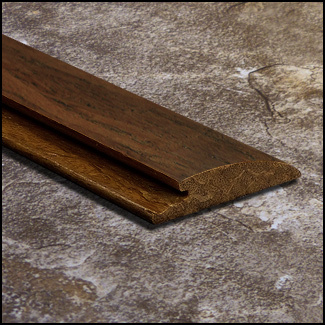 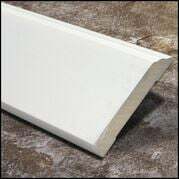 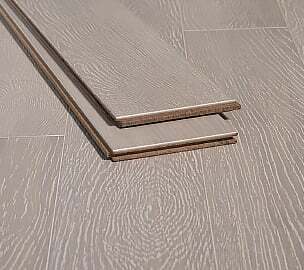 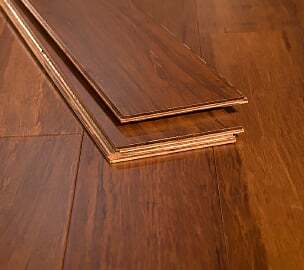 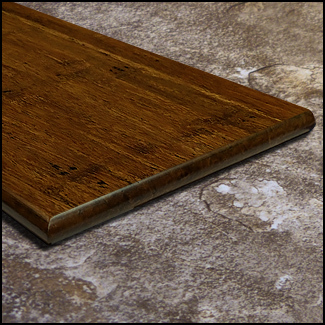 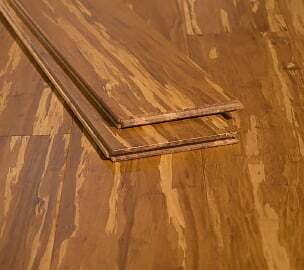 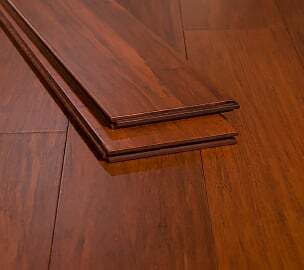 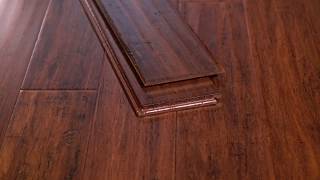 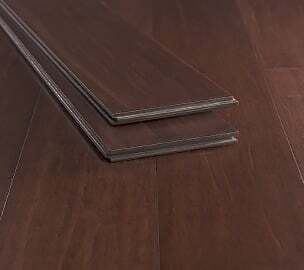 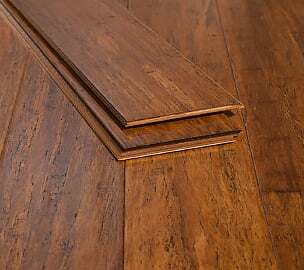 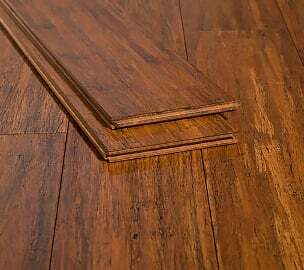 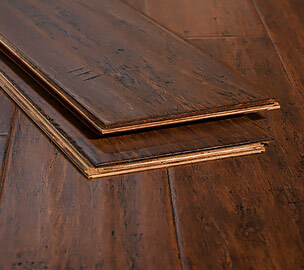 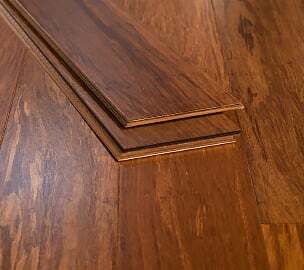 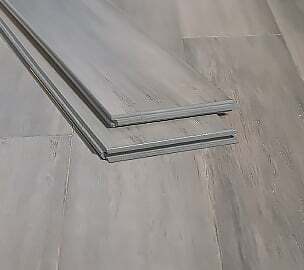 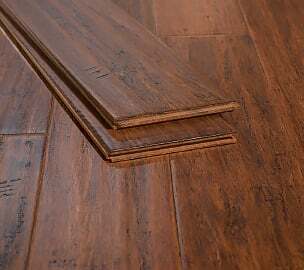 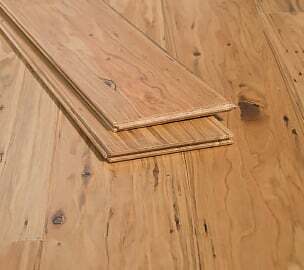 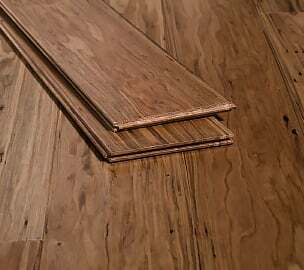 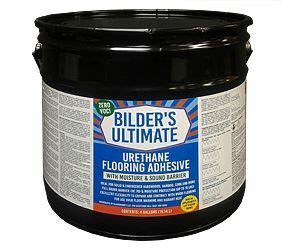 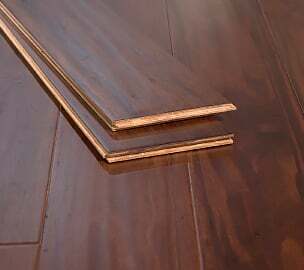 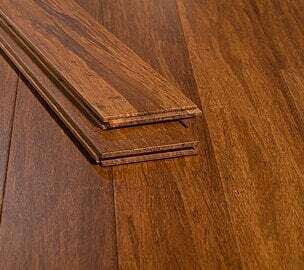 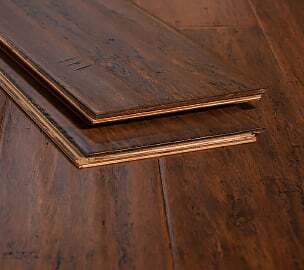 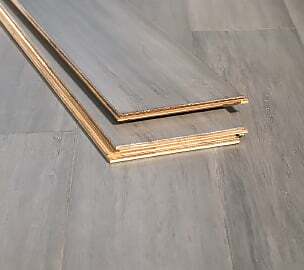 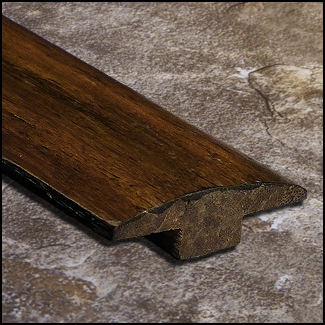 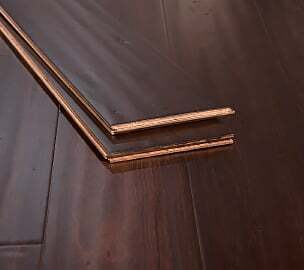 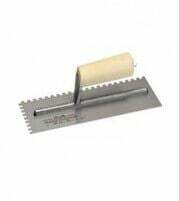 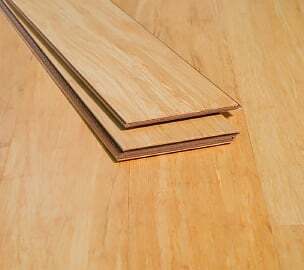 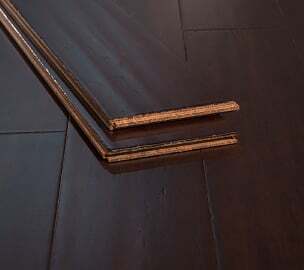 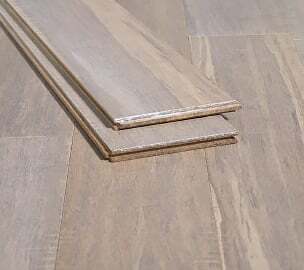 Remember that floating solid hardwood floors are meant to be installed in environments or geographic areas that have stable humidity year-around, so if you're unsure of that then you may want to go with a tongue and groove (nail down or glue down) flooring option.